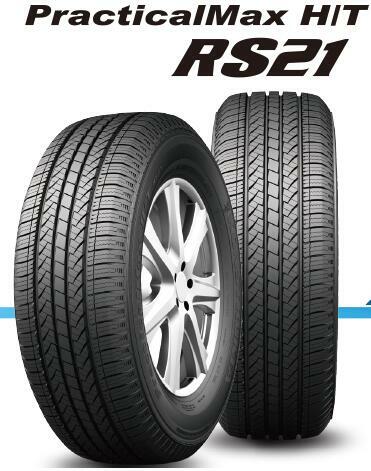 PracticalMax HT RS21 has excellent performance of handling and silence, is specially designed for city SUV. Stability tread blocks provide super brake performance and excellent handling. It fits both county and city roads, with comfort and silence.